Finally¸ you decided to build that new family room¸ new addition or remodel your new home¸ whatever the reason and you’re considering carpet as the flooring. 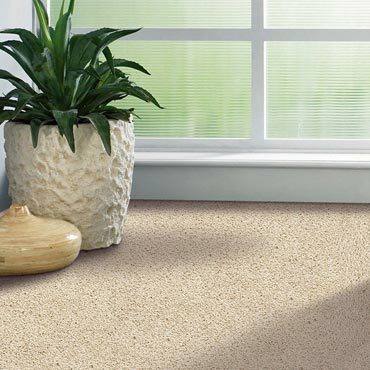 Carpet adds warmth and comfort to your home. Bring color and style to your home by adding carpet to your family room. Choosing the right carpet can be an exhausting task. So many selections and varieties to choose from¸ but don’t worry help is on the way. The Flooring Source located minutes from Beverly¸ MA on 232K South Main (114) in Middleton¸ Massachusetts is a premier in carpeting and flooring needs. Owner and operator Steve Fotopoulos has been helping carpet buyers save time and money for over 20 years.